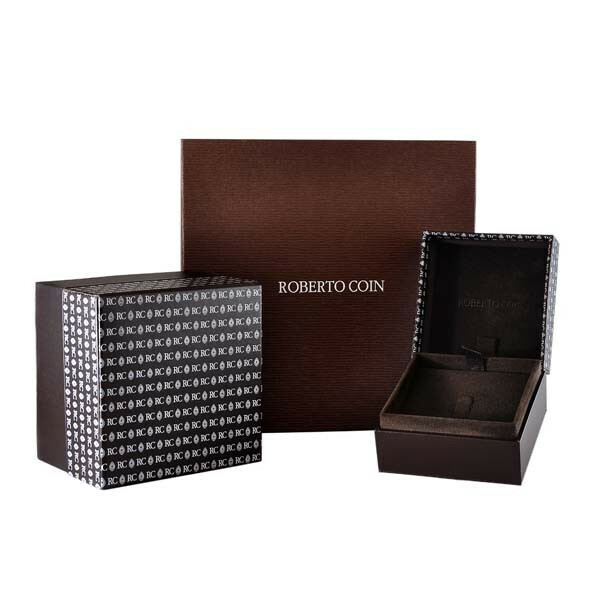 Try a Roberto Coin twist on the classic hoop earring by wearing these J hoop crossovers! 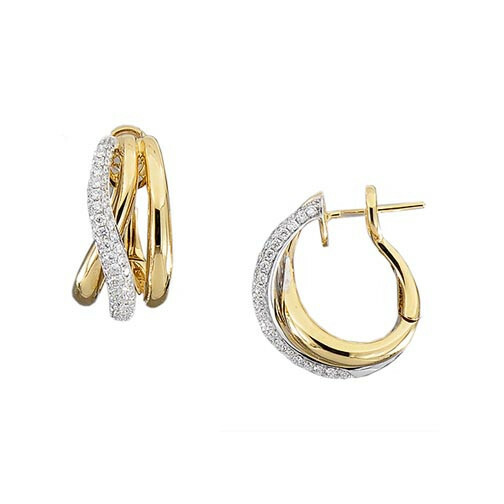 One J hoop, comprised entirely of diamonds, twists around two 18kt yellow gold J hoops to create each stunning earring. 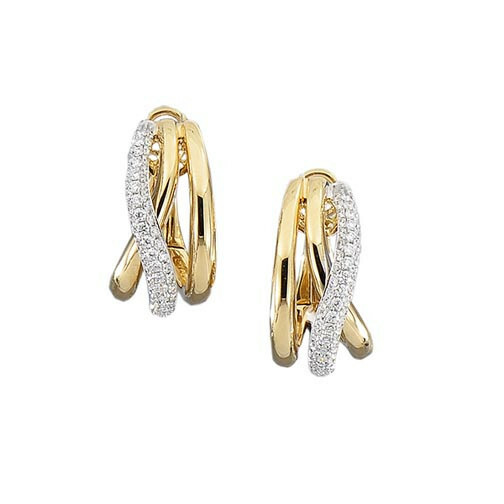 Post backs will keep this gorgeous set of earrings comfortably in place. These alluring Roberto Coin hoops will go from the office to the opera with the greatest of ease!